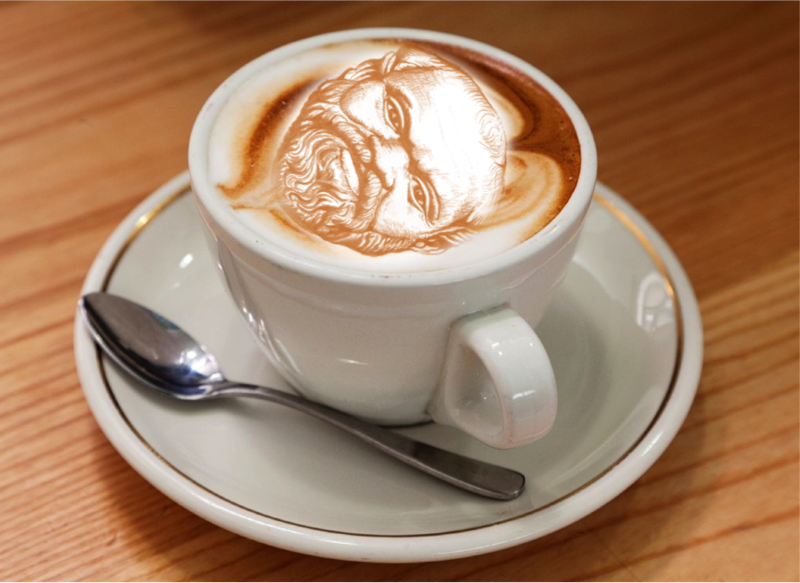 What is Socrates Café? All over the country people of all ages and walks of life gather and talk about life’s questions. In the spirit of the Greek philosopher groups explore whatever questions attendees bring with them. When offered at Career Tech High School, the first question a student asked was “Are human beings basically good or basically bad?” Another question: “What is home?” You get the idea. Socrates Café is an opportunity for open and honest discussion in a safe environment without fear of being attacked for having a different opinion. Socrates Café is a fun, lively, and stimulating session facilitated by Marci Wooduff, encourages sharing and a deeper understanding of important life issues. Welcome to join us and others in these populace discussions about life’s big questions.